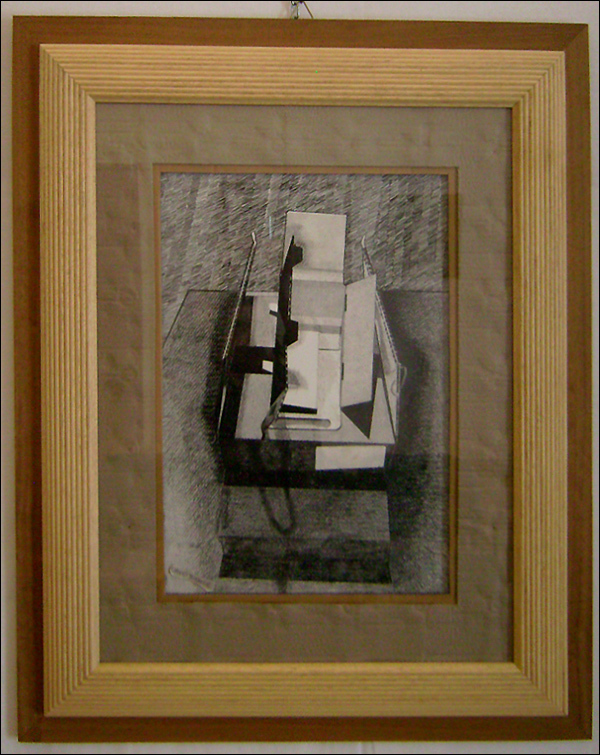 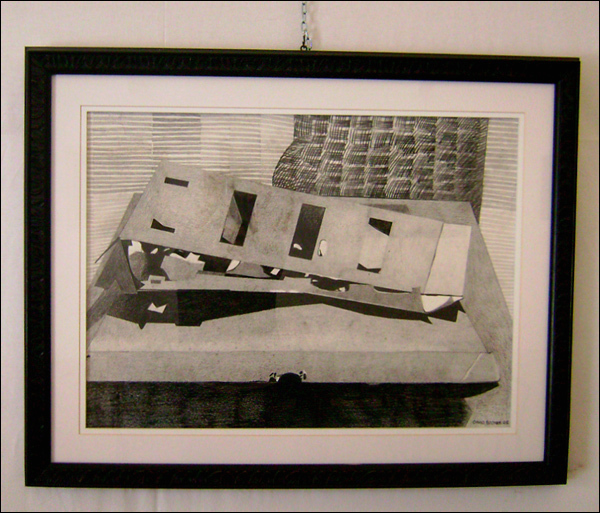 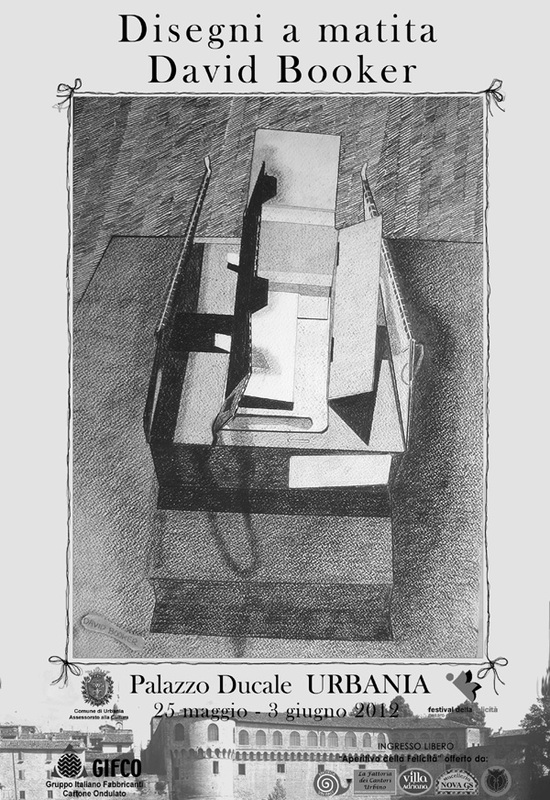 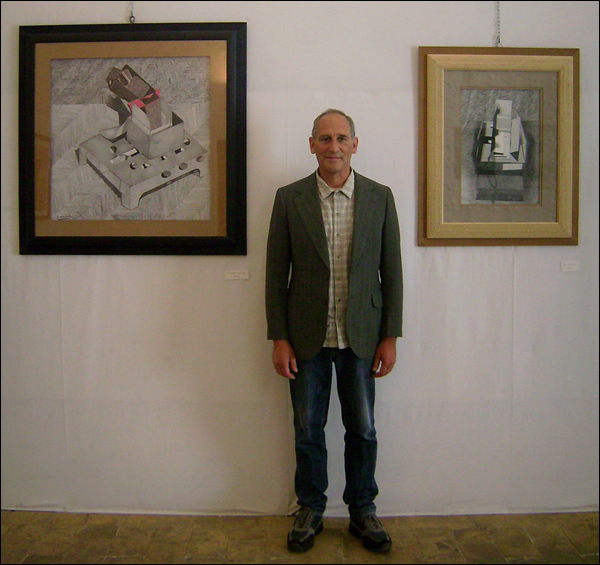 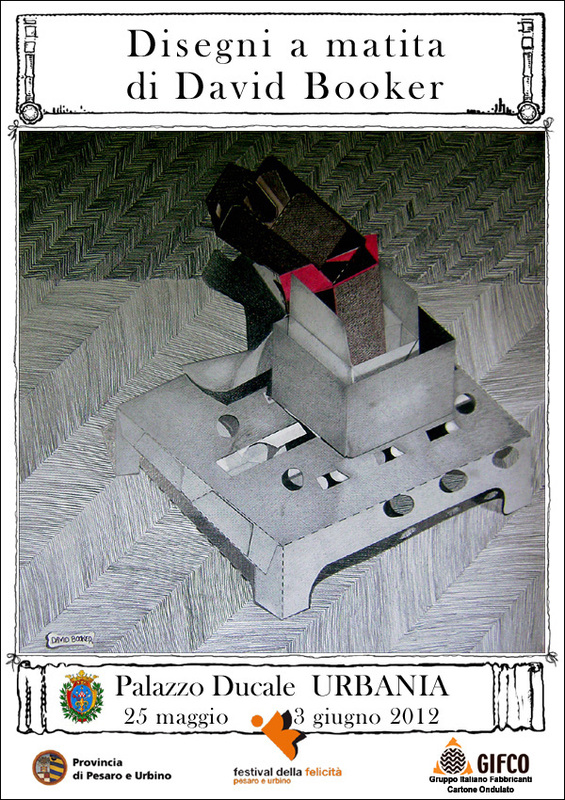 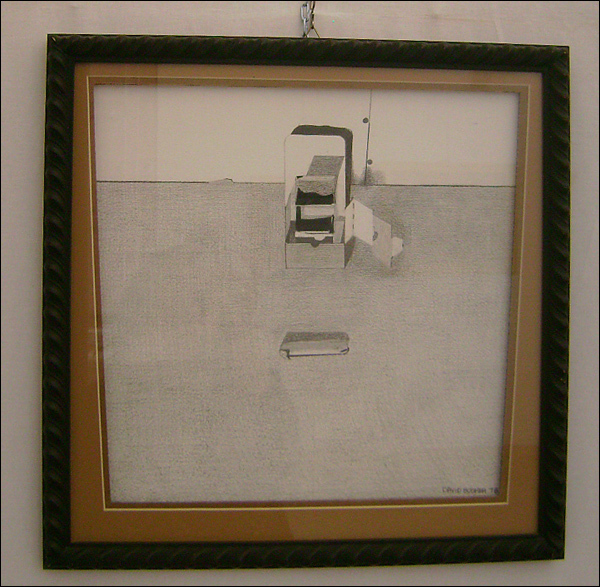 These still-life pencil drawings on handmade paper by David Booker portray boxes and cartons and used packaging. 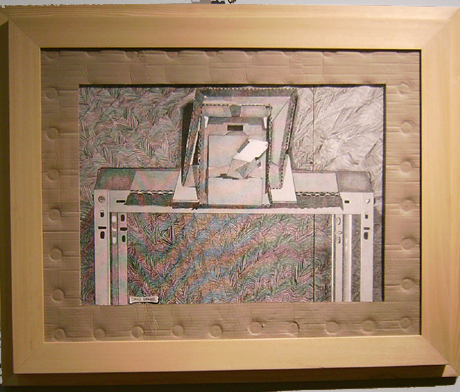 He found the cartons in the company of other cartons from the recycle rubbish dump for cartons. 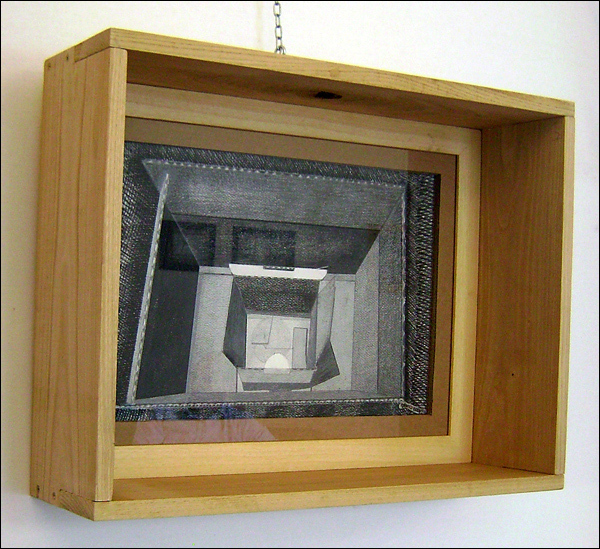 Boxes and cartons are depicted simply in their seen perspective, as they are in real life.